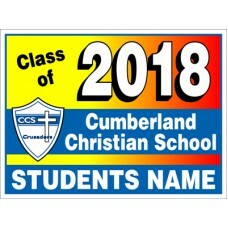 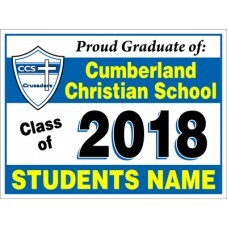 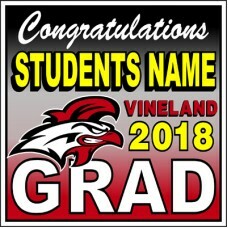 Customize with your Graduates name. 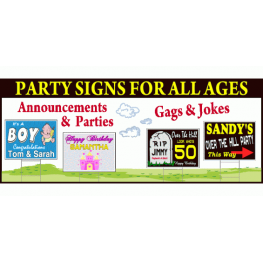 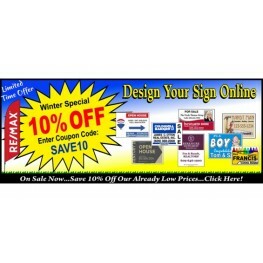 Producing Quality Signs, Banners & Promotional Products Since 1959! Call us to add your school. 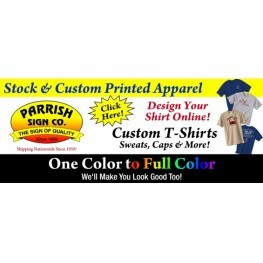 Now producing one color to full color T-Shirts. 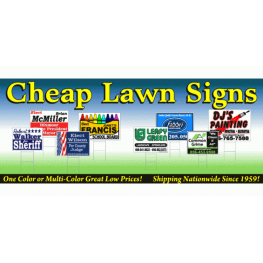 Best prices around, Give us a call today! 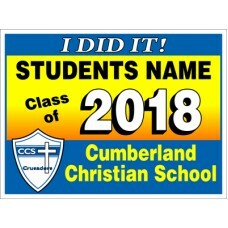 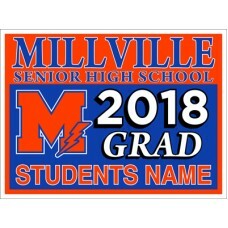 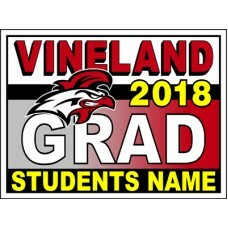 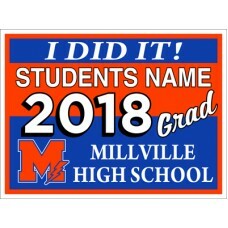 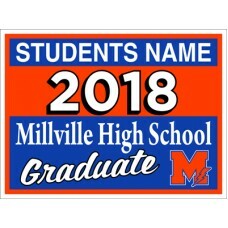 Digitally printed graduation sign panel includes image as shown customized with your Graduates..
Digitally printed graduation sign panel includes image as shown customized with your Graduates na..